Having depression may double the risk of stroke for middle-aged women, according to new research. The study's authors say the findings give another reason for doctors to be on the look out for depression in women. "When treating women, doctors need to recognize the serious nature of poor mental health and what effects it can have in the long term," study author Caroline Jackson, an epidemiologist in the School of Population Health at the University of Queensland in Australia, said in a press release. 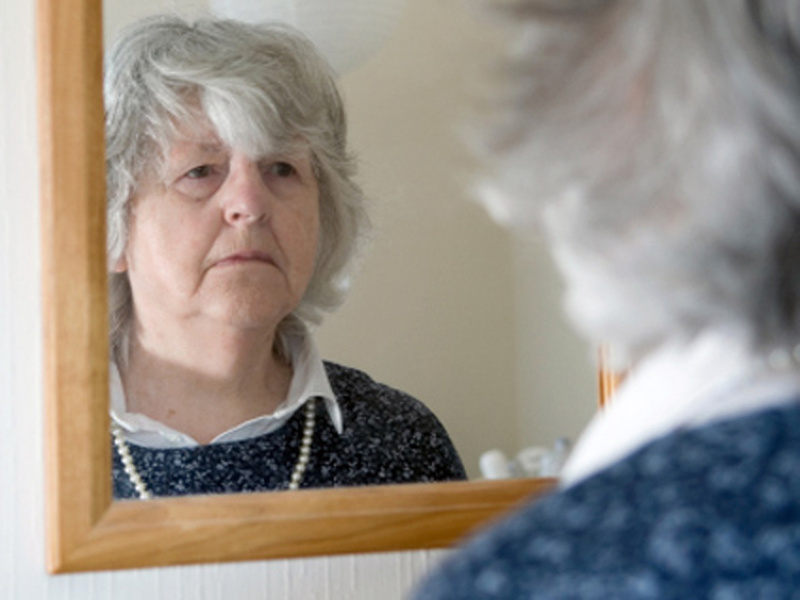 "Current guidelines for stroke prevention tend to overlook the potential role of depression." The 12-year Australian study was the first large-scale study that looked at how depression may affect stroke risk. A total of 10,547 women between 47 and 52 who were part of the Australian Longitudinal Study on Women's Health, were included in the study. The longitudinal study had asked women about their mental and physical health every three years between 1998 and 2010. About 24 percent of participants were determined to have depression, according to a standardized depression scale and also based on their recent use of antidepressants. There were 177 first time strokes out of all the women, equaling about 1.5 percent of the study cohort, according to self-reported statistics. About 2.1 percent of American women in their 40s and 50s have a stroke, the authors noted for comparison. The researchers found that depressed women had a 2.4 times higher chance of having a stroke than those who were not depressed. After other factors were mitigated -- including age; socioeconomic status; lifestyle habits such as smoking, alcohol and physical activity; and physiological conditions including high blood pressure, heart disease, being overweight and diabetes -- women with depression were still 1.9 times more likely to have a stroke. Depression treatment may play a role in the risk increase. An October 2012 study in Neurology showed that selective serotonin reuptake inhibitors (SSRIs) may lead to bleeding in the brain that may cause a stroke. SSRI-takers were 50 percent more likely to have an intracranial hemorrhage (bleeding within the skull) than those not taking antidepressants and a 40 percent elevated risk for having an intracerebral hemorrhage (bleeding within the brain) compared to those not taking the medications. "We don't know whether medications increase risk of stroke or if medicine is a marker for severity of depression," said An Pan, a research scientist at the Harvard School of Public Health in Boston who was involved in another study on depression and stroke risk in women, admitted to Everyday Health. Dr. Clare Walton of the The Stroke Association in the U.K., told the Telegraph that while the information from this study supports earlier research, women shouldn't jump to conclusions. "Past research has suggested that depression may increase your risk of stroke and this study adds further evidence to this," she said. "People with depression may be less motivated to maintain good health or take medications correctly which could put them at greater risk. However, it's very difficult to determine whether one directly causes the other." Other experts said that this study shows how we should pay closer attention to depression. "Although we are not clear about the mechanisms, depression is frequent and needs to be more readily recognized and appropriately treated," Dr. Ralph Saco, chairman of neurology at the University of Miami Miller School of Medicine, told HealthDay. The study was published on May 16 in Stroke: A Journal of the American Heart Association.